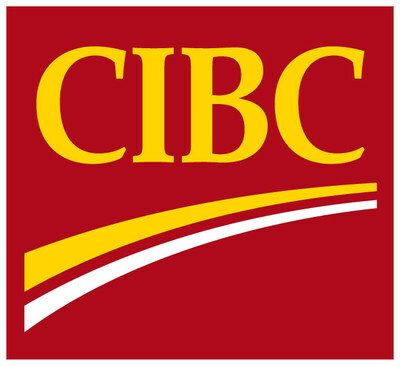 TORONTO, April 9, 2019 /CNW/ - CIBC (TSX: CM) (NYSE: CM) will host its 24th annual Real Estate Conference on Thursday, April 11, 2019 in Toronto. The event is by invitation only. Media wishing to attend are required to register in advance by emailing Jessica.Steinberg@cibc.com. A complete agenda with panel participants can be found at: https://www.cibcvirtual.com/realestate2019. A live audiocast will be available from this link on the day of the conference.